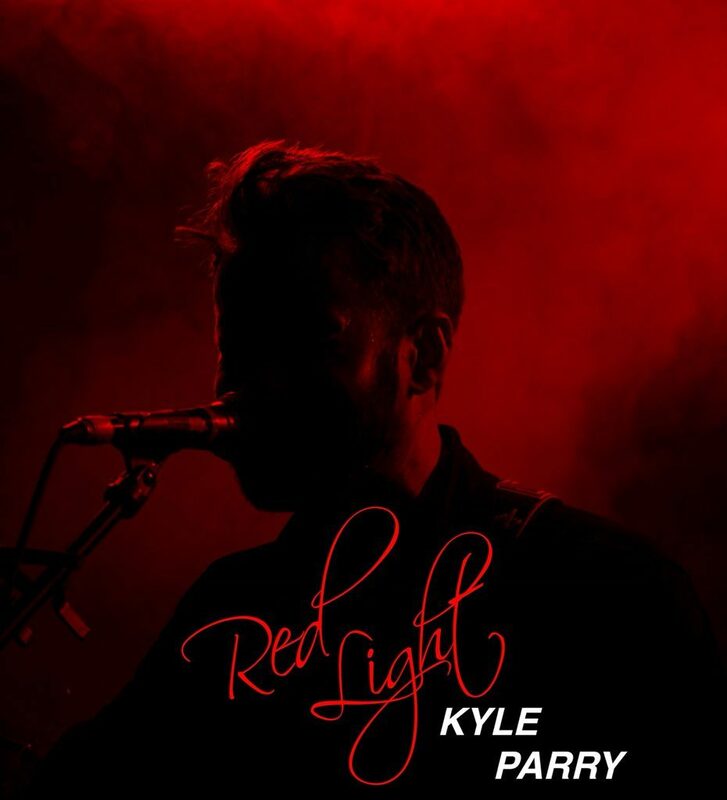 Rhyl’s singer songwriter Kyle Parry is back with a brand new solo single with “Red Light”. 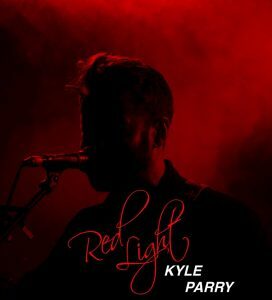 The single Red Light is now available to buy and download from iTunes and Amazon as well as music streaming service Spotify. The track is also available for request on Sound Radio Wales.